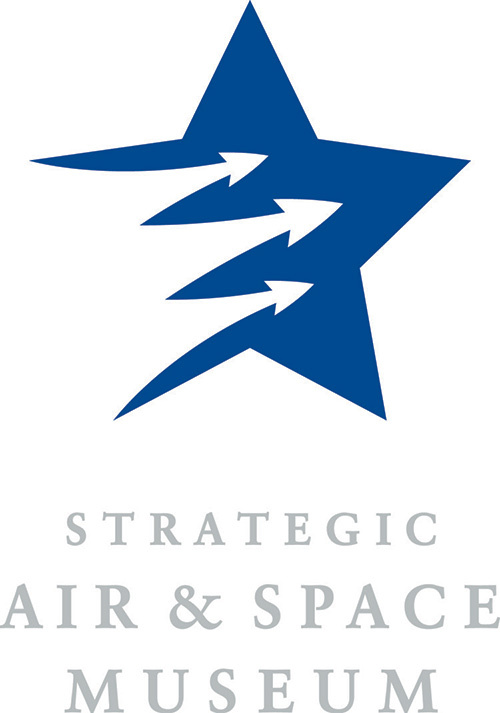 The Strategic Air Command & Aerospace Museum preserves the history of Strategic Air Command (SAC), the Cold War, and aerospace artifacts; it inspires learning and supports the development of educational resources on aviation and aerospace topics. Permanent exhibits like SAC in 100 Artifacts remembers how SAC kept a nuclear war from erupting during the Cold War; The Heartland Astronaut outlines the rise of local hero and astronaut Clayton Anderson, displaying objects on loan from the Smithsonian National Air and Space Museum. The new Children’s Learning Center was designed following STEM best practices and in consultation with Smithsonian Lemelson Center’s Spark!Lab.